The adoption scandal in Chile has made Swedish media pay attention to the more complex aspects of adoption and finally people are being made aware of the fact that many adoptions were carried through unethically. It ranges from discrepancies in the documents, lack of information and coercion of first parents to down right kidnapping and trafficking. We demand of the Swedish Government to carry out an extensive and thorough investigation of all adoption that can be suspected to have been carried out in an unethical way. We demand that adoption agencies and authorities that were involved in these adoptions are held responsible. Referring to period of limitation in the matter of adoptions is reasonable. Most times it takes decades for unethical conduct related to adoptions to be revealed. Most of us reach adulthood before we start looking into these things and by then, the adoption agencies and authorities refer to the fact that even if a crime in fact was committed, the period of limitation has expired. 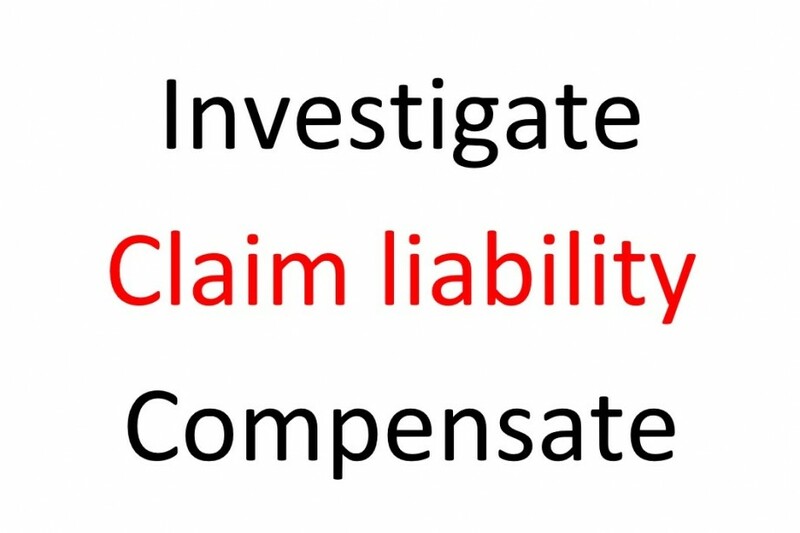 First parents who have been robbed of their children and adoptees who have been served a lie are to be compensated. Of course, it is impossible to put a price tag on a childhood and a parenthood lost, but damages have been granted for other crimes and violations that must be seen as impossible to make up for. Above all, we demand an official apology from the adoption agencies and authorities responsible for this unethical conduct. Investigate all adoption that might have been carried out in an unethical manner. Adoption agencies and authorities are to be held responsible. Those affected by unethical adoption conduct are to be compensated in the shape of damages and an official apology. This petition will be sent to the Swedish Ministry of Health and Social Affairs. By signing, I authorize Maria Fredriksson to hand over my signature to those who have power on this issue.